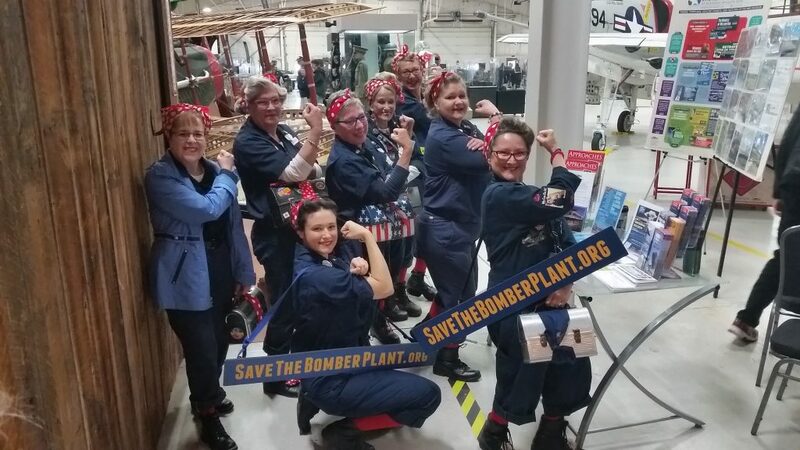 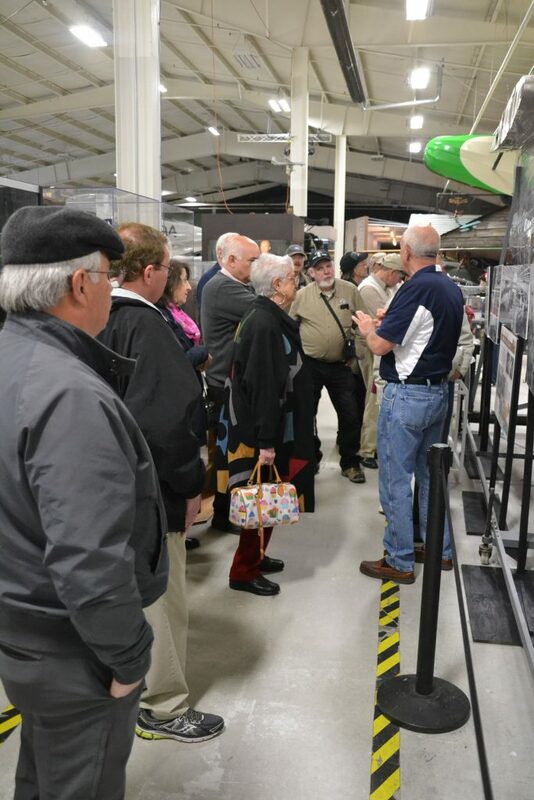 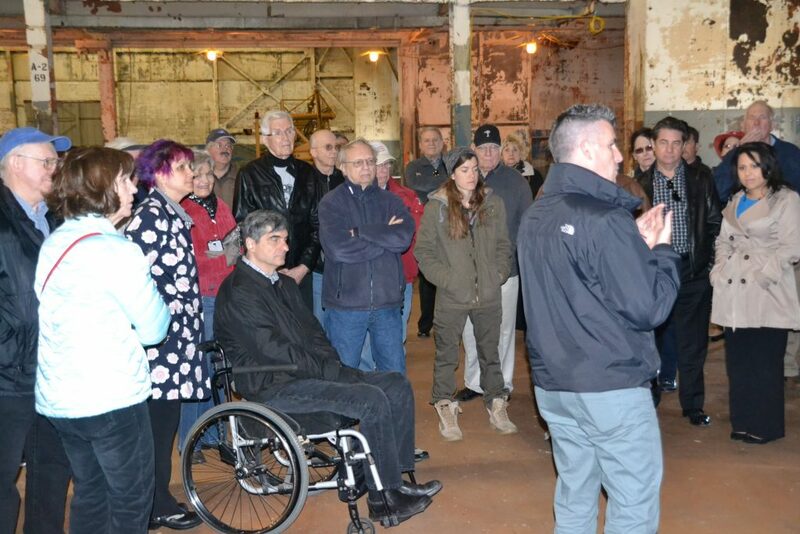 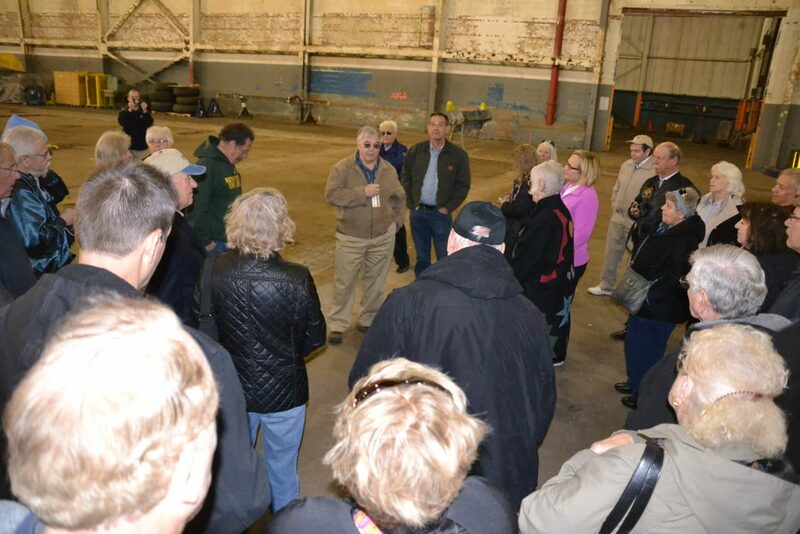 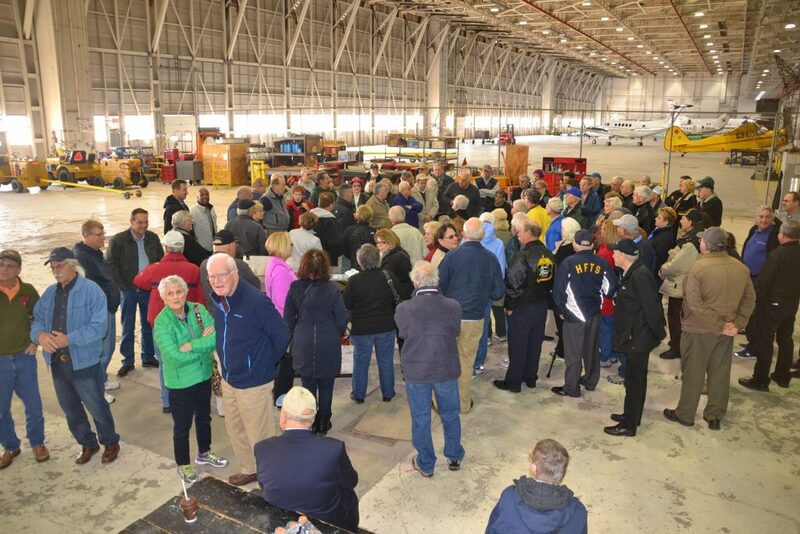 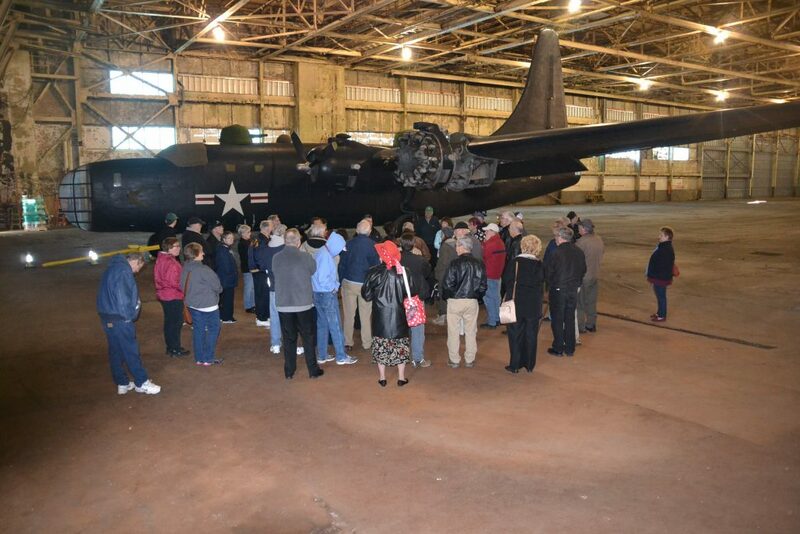 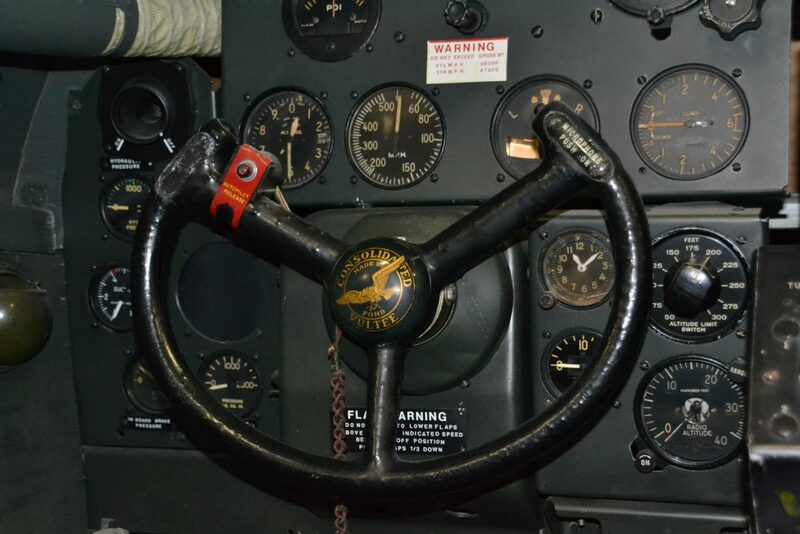 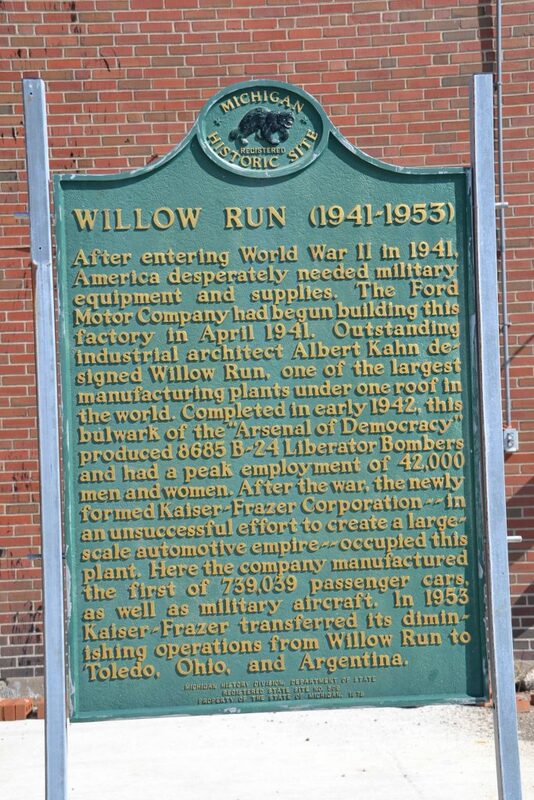 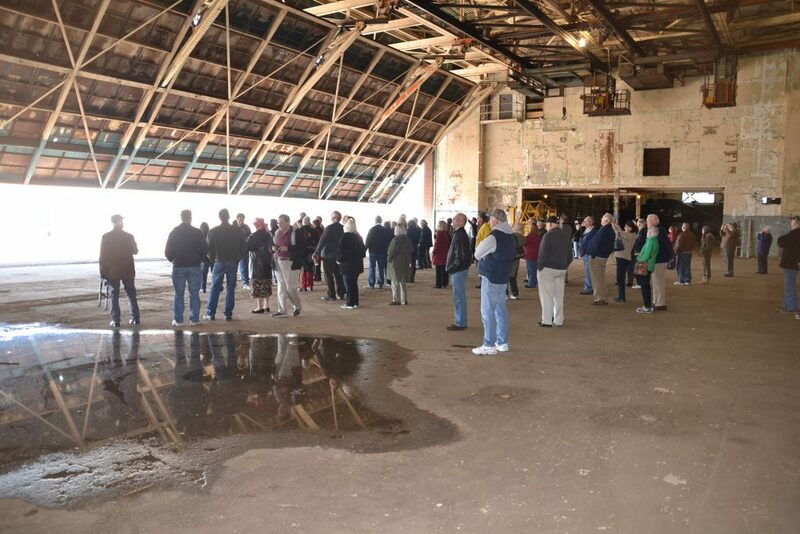 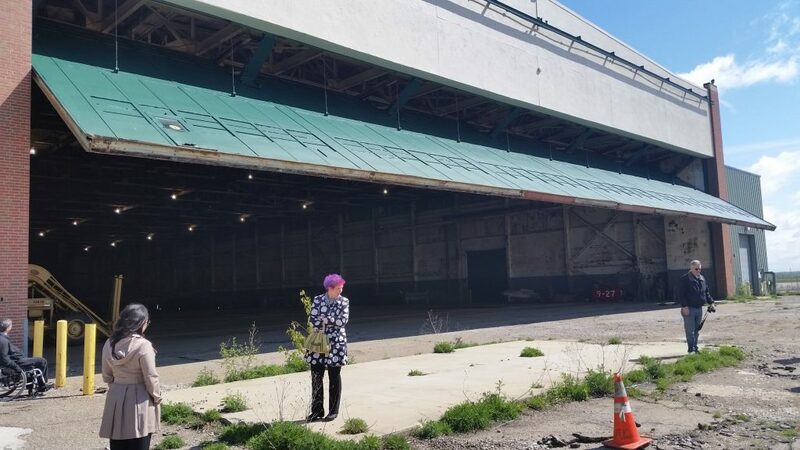 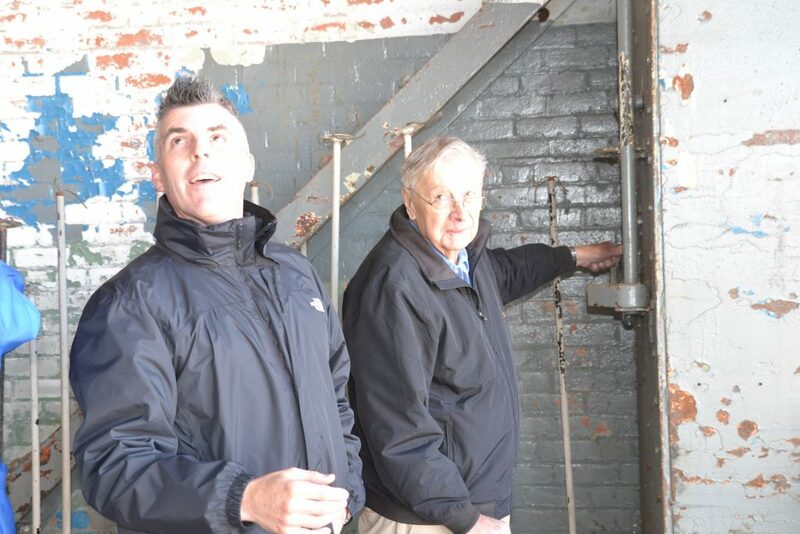 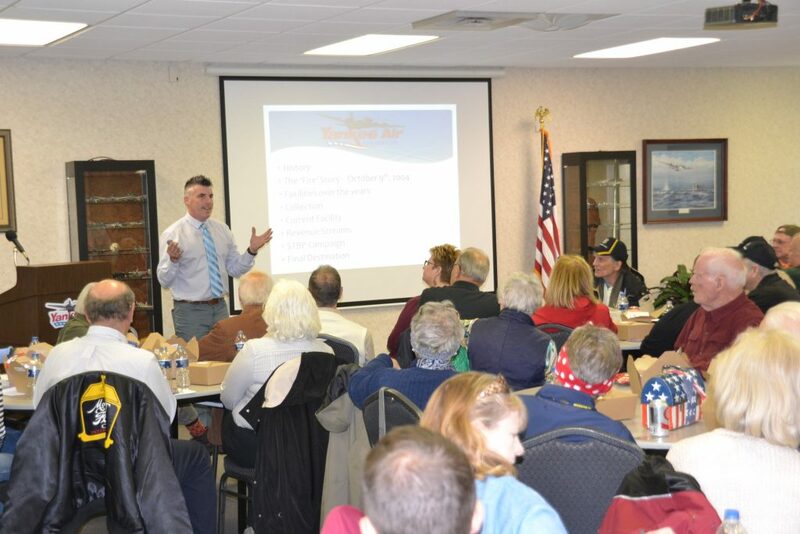 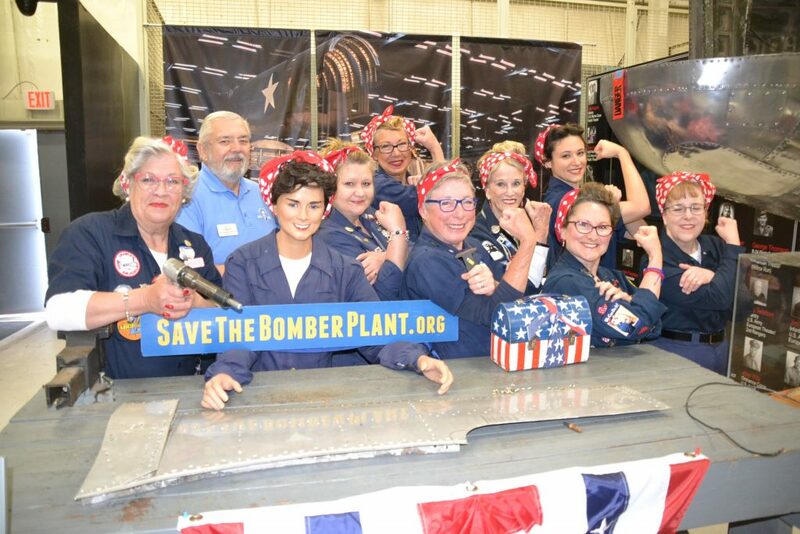 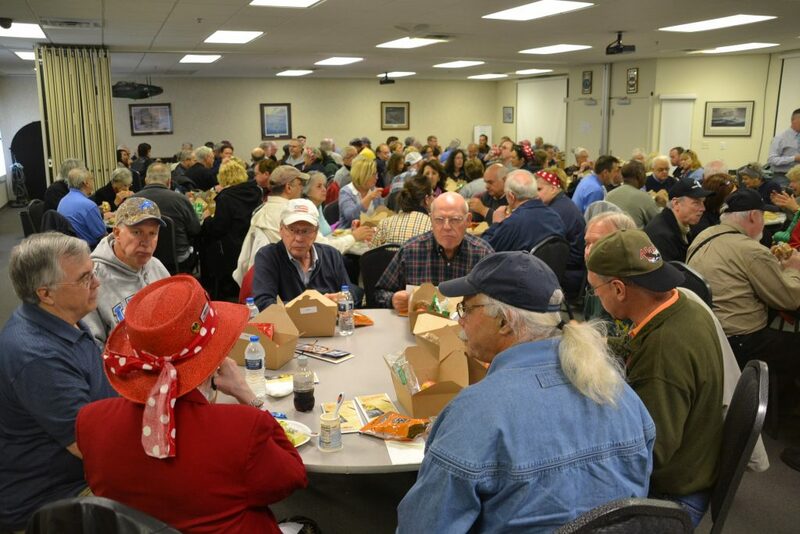 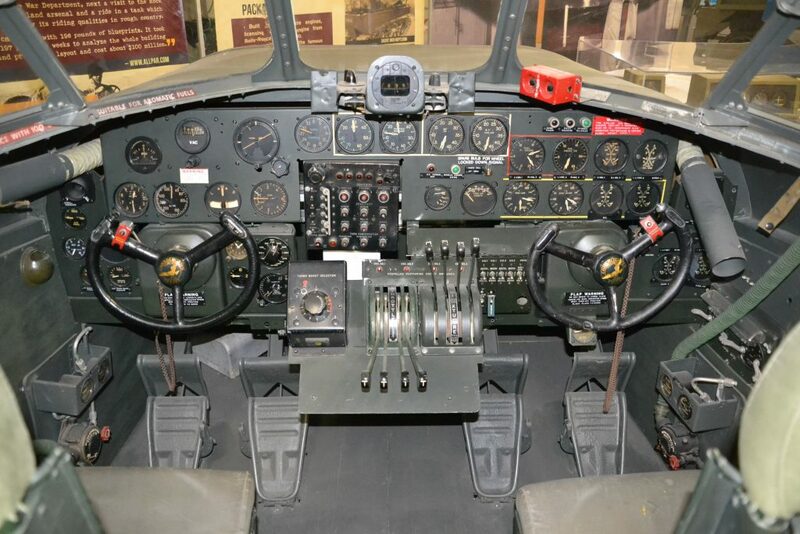 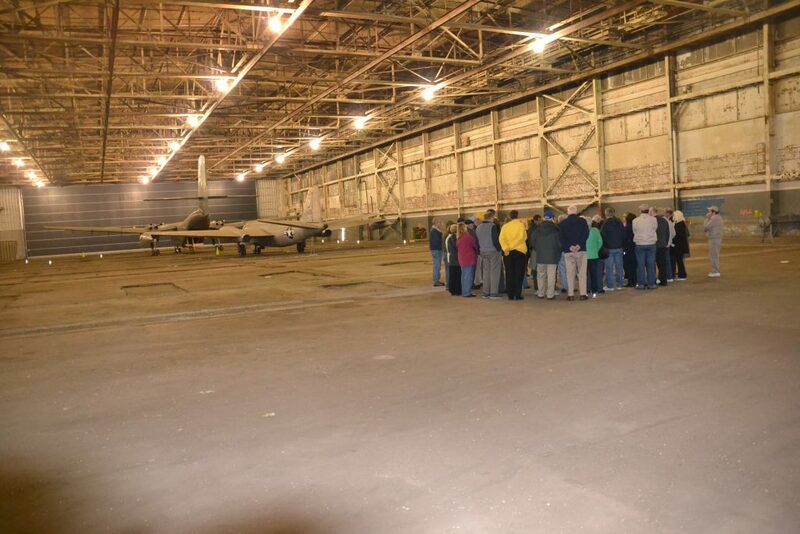 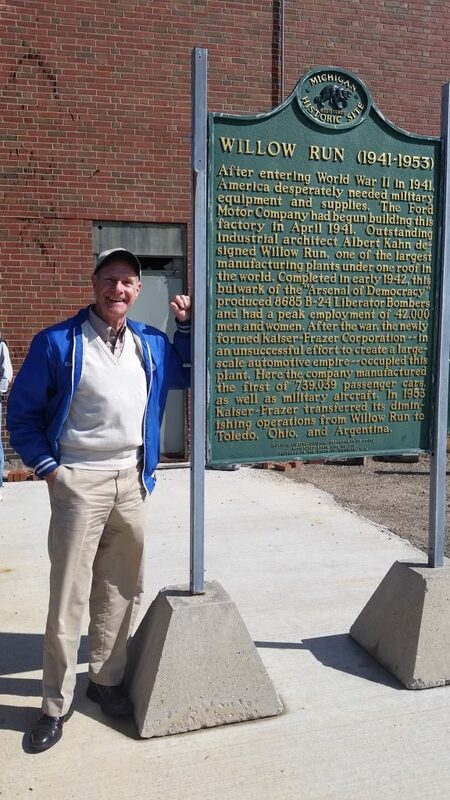 On May 6th, Dennis Norton, founder and Kevin Walsh, Executive Director of the Yankee Air Museum lead the tour of the Willow Run Bomber Plant and gave us a presentation about the future plans for the bomber plant during lunch. 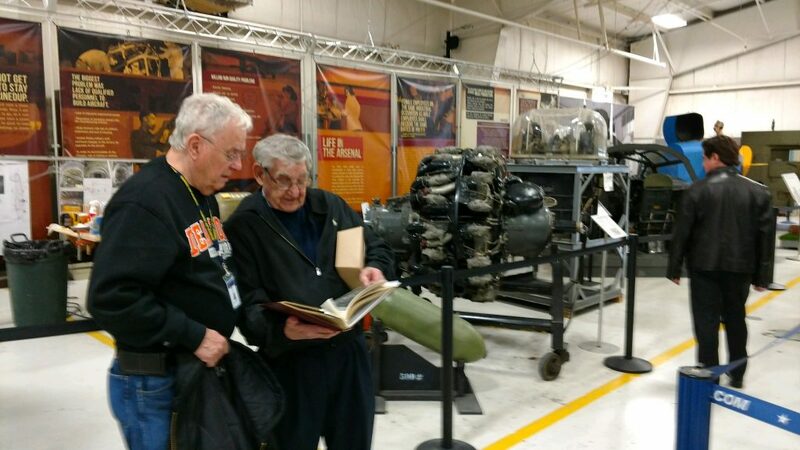 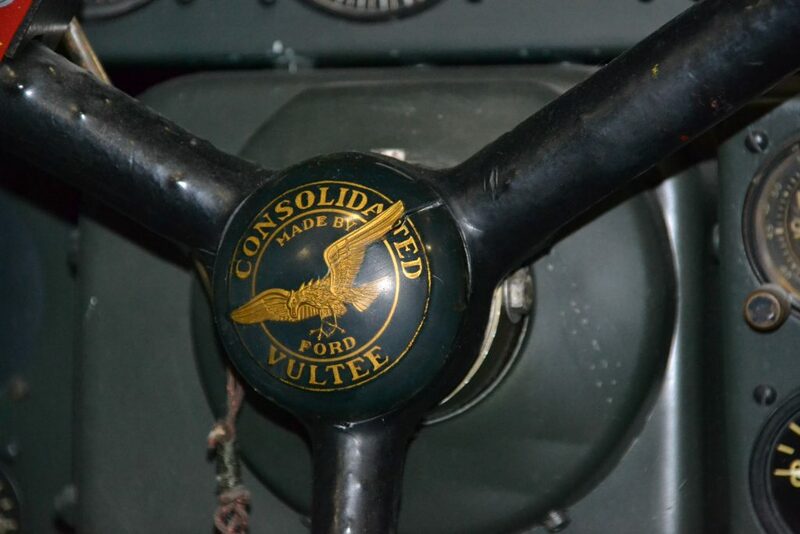 After lunch we toured the Yankee Air Museum. 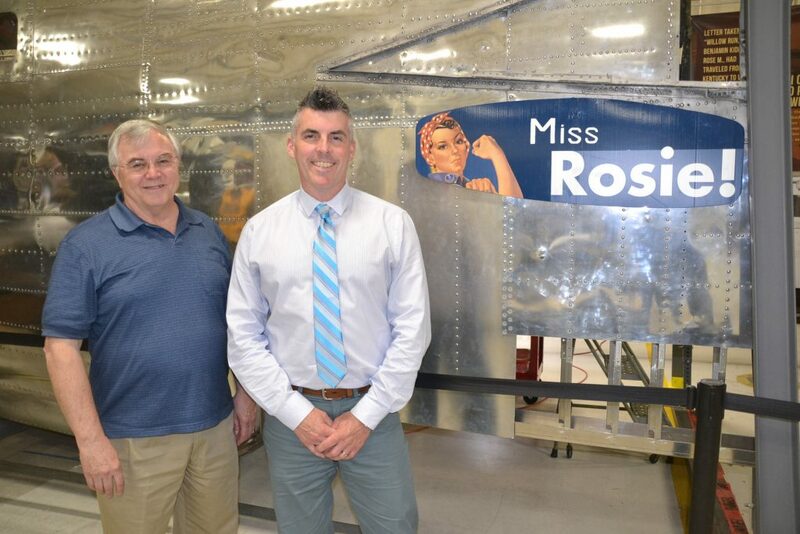 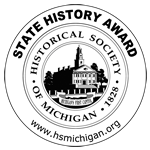 We would like to thank Dennis Norton, Kevin Walsh Megan Dziekan, Darlene Imus and our special guests “The Rosies” for their hospitality and efforts on making this very special tour one to remember.